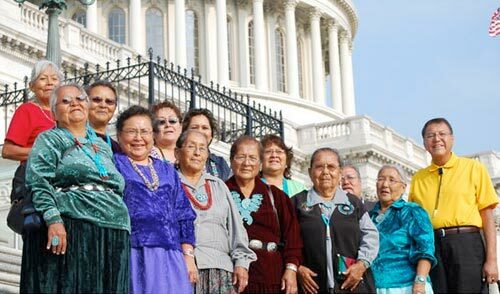 Above: A group of Navajo grandmothers demand uranium cleanup on Capitol Hill in Washington, DC after screening “The Return of Navajo Boy.” Photo: Clayton Childers. Now that you’ve seen the film, you can take action to help make a difference. 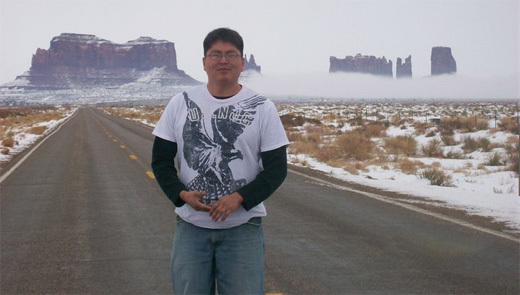 Write a letter to your Senators and Representative and ask them to support increased uranium cleanup efforts and compensation for affected Navajo families. Book a screening of “The Return of Navajo Boy” in your community (you can also order a DVD for screening parties that includes an action kit). Donate to Groundswell Educational Films, our 501(c)3 organization devoted to leveraging documentary films like this one to help the people in them.